If you are in the market for your perfect rental home, you have come to the right place. As a prospective tenant, we can help you through the process of finding and applying for a home to fit your lifestyle. Click on the button below to be taken to our properties that are available now for rent. Here you will find most all of our properties, feel free to look around. When it is time for any of them to be up for rent, we will place them in the “Available Properties” page. 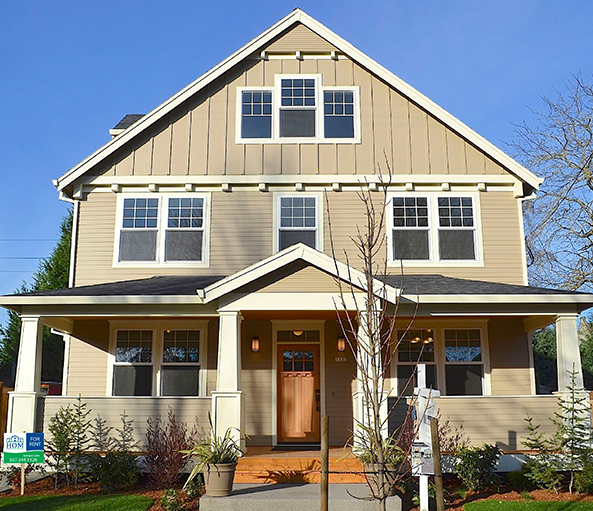 As a prospective tenant, you’ll see we have homes to fit everyone’s budget and style. Click on the button below to be taken to our properties that are available in the future for rent. Professional solutions for your property. We use a wide variety of marketing tools to connect with the largest possible pool of tenants. Interested renters can even schedule a property showing using our digital listings. Problematic tenants cause endless headaches for property owners. We’ve developed an in-depth screening process to keep you and your investment protected against bad tenants. Tired of chasing tenants for rent payments each month? We’ll handle rent collection for you, letting you relax and leave the work to us. Say goodbye to long weekends spent resolving problems in your rental property. We process maintenance requests & coordinate with our own in house maintenance crews, or outside vendors to get the work done right. Entrust your home to HOM Property Management, and you’ll never worry about the wellbeing of your property again, we treat your property like it is our own. We schedule inspections to keep tabs on your unit, make sure everything is alright. 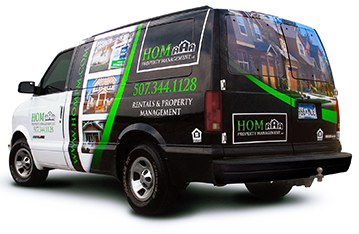 HOM Property Management is here to help. Our seasoned staff, have helped countless property owners connect with the best tenants, making each parties housing experience, one they both enjoy. Removing a bad tenant is an unpleasant process. With our team at your side, you’ll never go it alone. We handle evictions and work to find a new renter for your home. From monthly home owner statements to tenant rental credits, our team works diligently to keep your financials in order. We work hard to make sure you know your investment is working hard for you. Don’t get stuck paying a mountain of hidden fees or dealing with a property manager who makes big decisions without consulting with you. Our team focuses on keeping property owners profitable, without sacrificing our integrity. Unlike some property management firms in Minnesota still relying on outdated tools from the 20th century, at HOM Property Management, we use an assortment of powerful resources to manage your home. We’ve built relationships with great vendors across Minnesota, which allows us to handle maintenance and repair requests quickly. Our vendors provide quality service, and we’ve negotiated preferential rates with many providers—a savings we pass along to you. 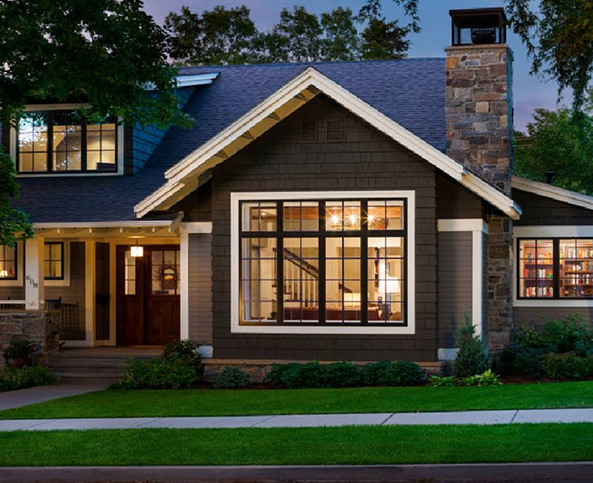 Many new property managers make big promises, but we have the experience necessary to deliver impressive results, our team has a track record stretches across two decades in the Minnesota. Work with us and you’ll benefit from years of industry expertise. We know Southern Minnesota. We know property management. If you own investment rental properties, you’ve likely already experienced the challenges of being a landlord firsthand. From finding the perfect tenant for your unit to handling maintenance requests and monthly billing, many property owners find themselves overwhelmed by the responsibilities on their shoulders. Partnering with a property management company is a smart way to maximize your earnings and reduce the stress on your shoulders. Of course, not all property managers can offer the same level of expertise and customized service. At HOM Property Management, we’ve been helping Southern Minnesota property owners for over two decades. We pay close attention to the trends impacting local rental prices, and we constantly make recommendations to help you optimize your home. Isn’t it time you experienced the results you could achieve by partnering with our team?